Keep comfortable. Stay productive. Save money. 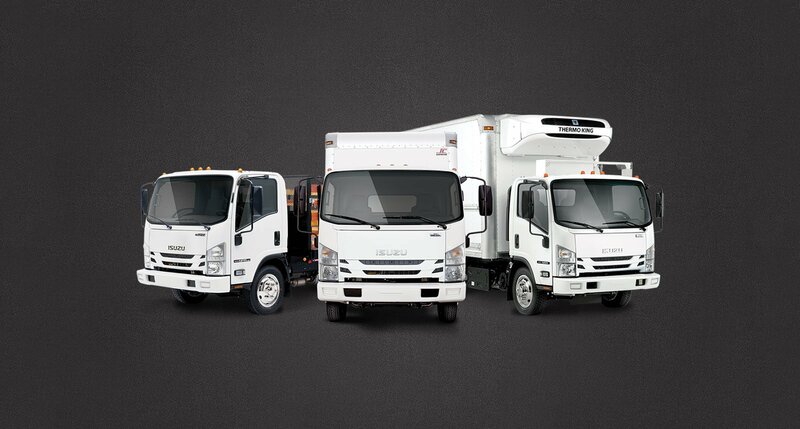 This is what Isuzu’s Low Cab Forward (LCF) Trucks are designed to help you do. 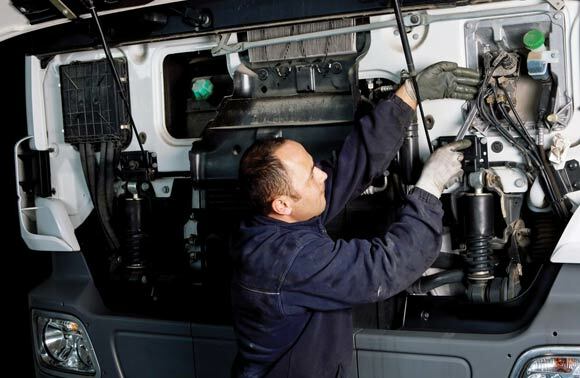 Each truck is designed with your comfort, your budget, and your business in mind.